I was waiting for Yanis Varoufakis seated in an old Hamburg cafe while outside everything had turned gray. A light mist blanketed the roofs, trees, cars and the occasional passerby. It was the perfect day for snowfall although the weather forecast had given no hope for it. Inside the lights were on, the cafe packed and the conversations loud. The waiters maneuvered skillfully through the room, collecting half-eaten plates of food, under the strict surveillance of the headwaiter that although seemingly busy managed to look as bored as could be. Judith Meyer finally called. “We are at the front door”, she said. ..
March 20th 2019, marks the spring equinox, and therefore, the ancient festivity of “Nowruz”, celebrated by millions of people around the world as the beginning of new year. Nowruz celebrations, which date back to more than 3000 years ago, are observed by people of many different ethnic and racial groups, from the Uyghur community in China, to different majority and minority communities in Iran, to various communities in the Balkans. This non-religious festivity is a celebration of renewal of the earth with its ceremonies mostly centered around nature and community. Marking the first day of the first m .. Note from the LeftEast editors: The Central European University – a private University in Budapest founded by George Soros’s Open Society Foundation – has attracted the attention of the world media with its strife against the Victor Orban government in Hungary. 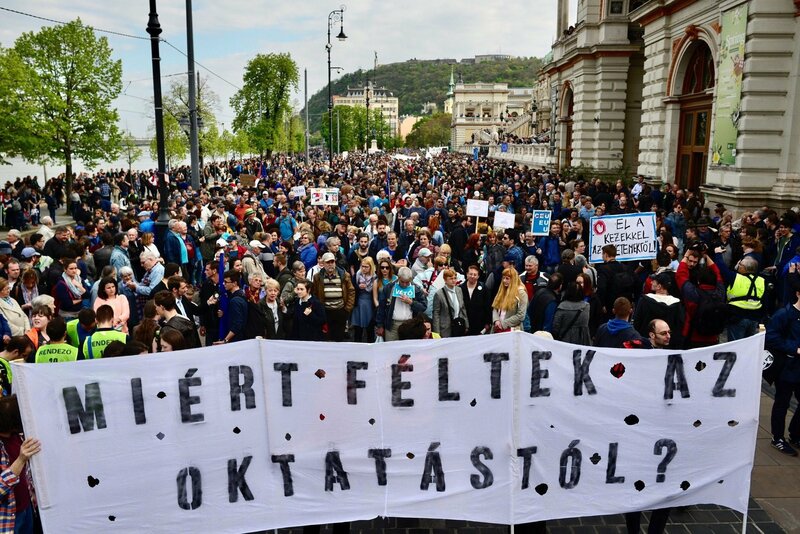 A struggle over its right to remain in the country ensued in early 2017 when the notorious bill remembered as LexCEU was hastily passed by hungarian legislators. It contained a Catch 22 clause making the functioning of the institution built os symbol of the transition from state socialism to liberal democracy impossible within the Hungari .. In celebration of The International Women’s day, we publish here the Call for Action drafted by the IWS network. We hope to see many of you on the streets today … It is in the spirt of a renewed radicalism, solidarity and internationalism, that the International Women’s Strike U.S. calls for action on March 8. IWS US continues to be a national organizing center by and for women who have been marginalized and silenced by decades of neoliberalism directed towards the 99% of women: to wage-earning and domestic laborers, women of color, Native women, disabled women, immigrant women, Muslim women, Jew ..
Venezuela has been at the center of heated left-wing polemics for some time now. As tensions rise in the border regions of the country, concerns grow over the possibility of an intervention. As with previous interventions, legitimacy is being drawn from a combination of propaganda and a display of an apparent “international” consensus against Maduro’s Government. Many countries from the European periphery have been complicit in this agenda. LeftEast approached left-wing voices from the region about the different perspectives (not) taken by their country’s governments and left groups regar ..